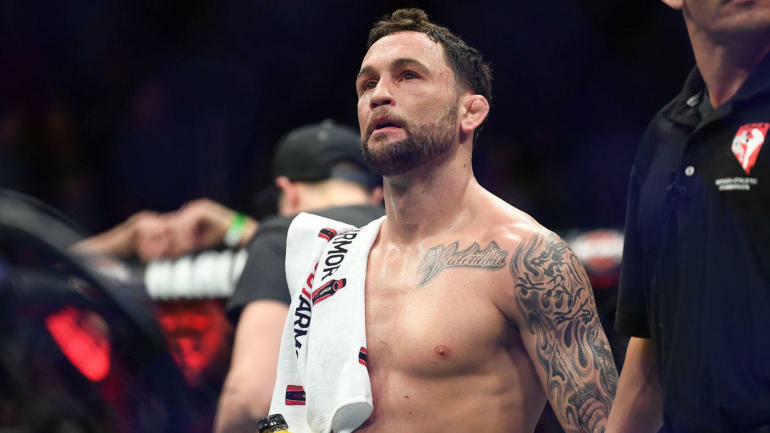 Frankie “The Answer” Edgar was supposed to fight Max Holloway for the UFC Featherweight Championship this Saturday night at UFC 222. Instead, after Holloway pulled out of the bout due to injury, Edgar insisted on staying on the card and he got exactly what he wanted. Brian Ortega will step up to the task of taking on Edgar and put his undefeated record on the line. 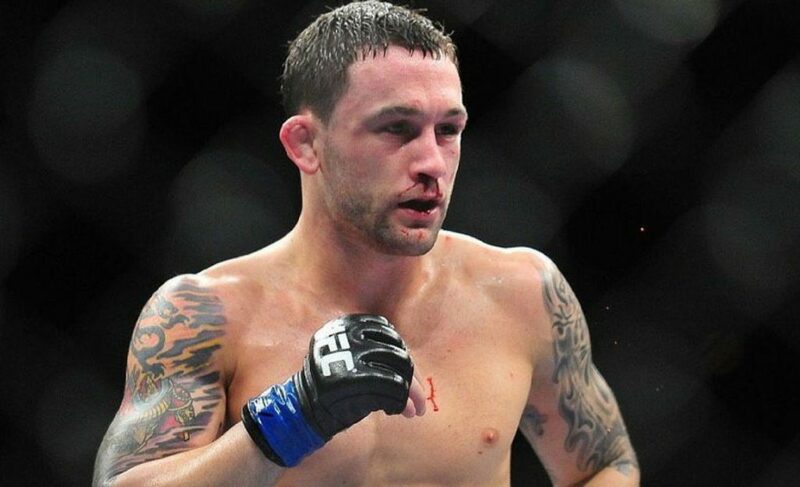 Edgar, at the age of 36, understands the high risk of taking this fight, rather than waiting on the sidelines for Holloway to become healthy and rebooking his title fight for a later date. 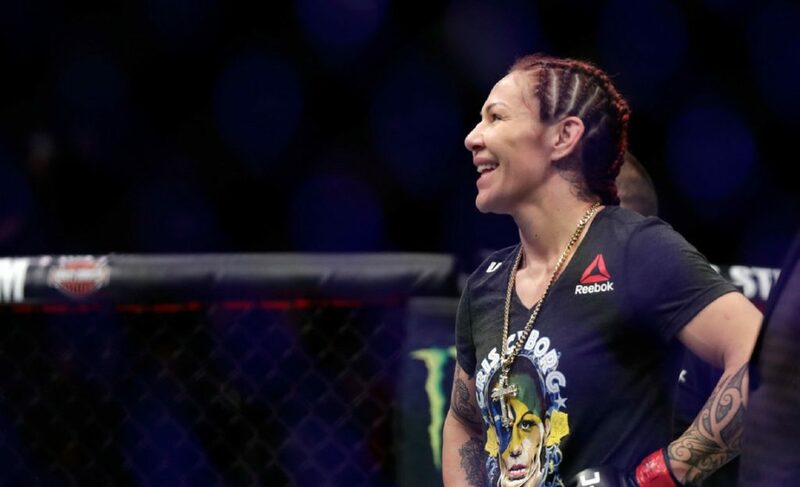 “The Answer” also had some financial incentive to fight, almost approaching a year without having stepped inside the octagon. Brian Ortega is a black belt under the tutelage of Rorion and Rener Gracie. Even at the age of 27, he is already a well-known submission specialist and has finished the last three of his four wins via submission. 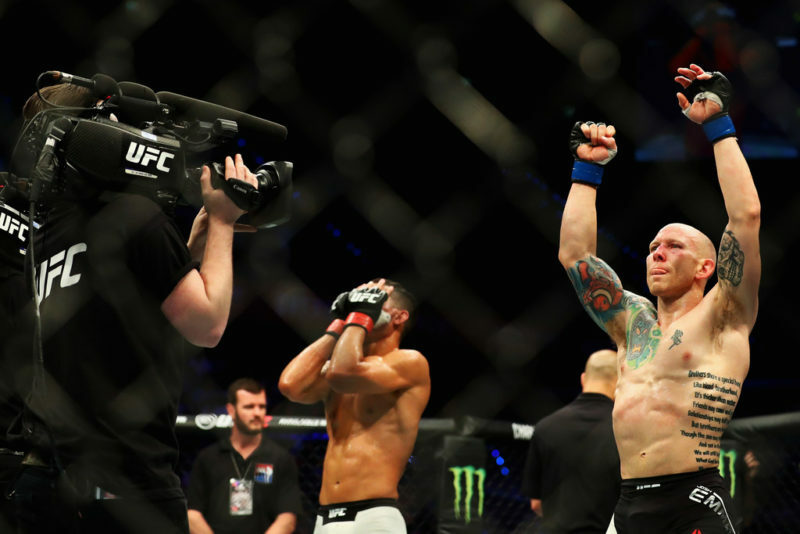 Recently there were rumors that Conor McGregor had thrown his hat into the ring to replace Holloway and fight Edgar, something Edgar would have loved to materialize, and something many fans have always wanted to see. Edgar, however, knows he must remain focused on the task at hand and is aware of how careful he needs to be while fighting the dangerous Ortega. 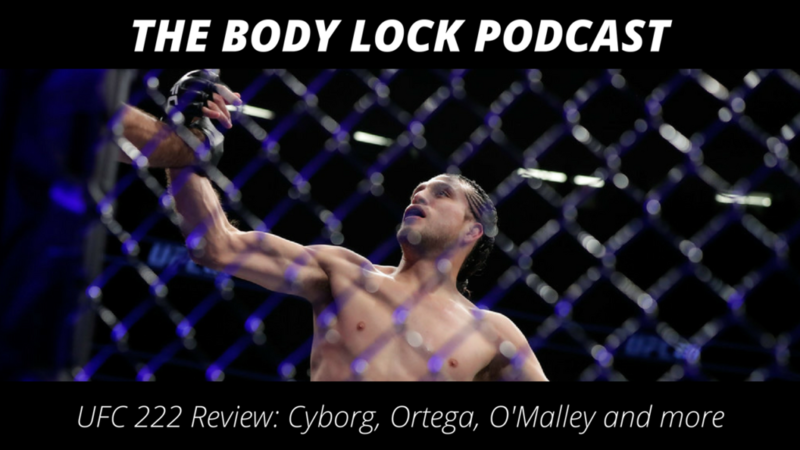 “I’m putting it totally aside, because it’s easy with this whole Conor news and Max, it’s easy to get sidetracked and think about Max or think about Conor,” Edgar said. 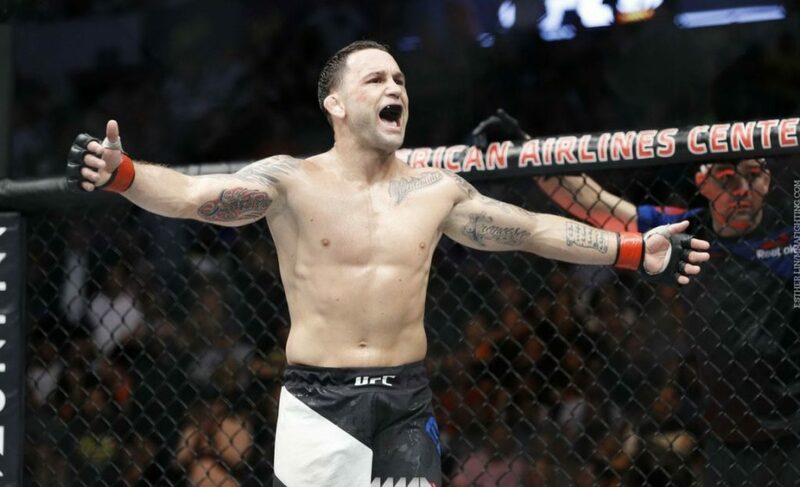 Edgar is loved throughout the MMA community for his heart, grit, and fighting style, and because he has given fans some classics throughout the years. 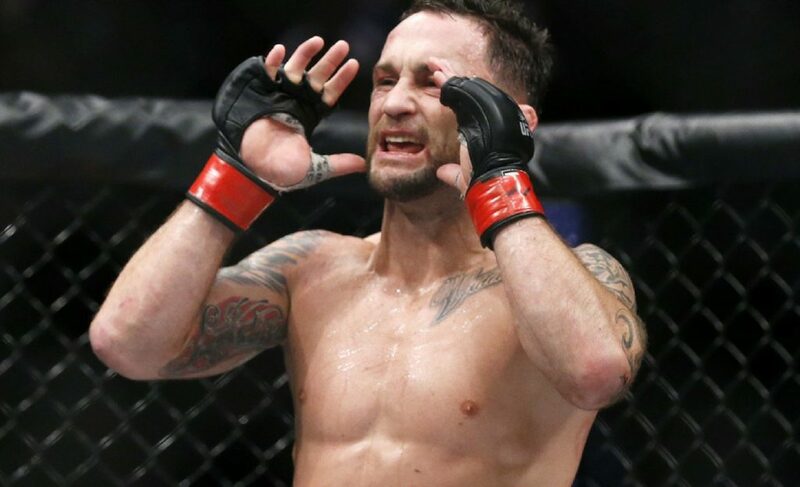 With these two facing off in the co-main event, this could be another epic fight to add to the resume of Frankie Edgar’s historic career. MMA has been a passion of mine ever since I witnessed Forrest Griffin win the infamous first season of TUF. A simple reason to love this sport, there is never a dull day in the world of MMA.